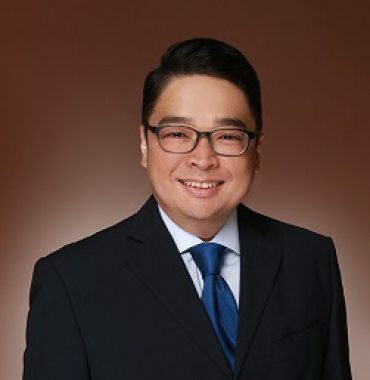 Dr Gerard Leong is a specialist in cardiology, subspecialising in advanced heart failure and transplant and echocardiography imaging in cardiology. He is an experienced cardiologist with more than 10 years as cardiologist, and more than 15 years as a physician in public hospitals in Singapore. Prior to his appointment as Medical Director and senior consultant cardiologist of Thomson Cardiology Centre, Dr Leong was a senior consultant in the department of cardiology in Changi General Hospital (CGH) from 2012 and the Director of the CGH Heart Failure Program since its start in 2006 to 2017. General Hospital, Harvard Medical School, in Boston USA from Jul 2007 to Jun 2008 on the Human Manpower Development Program (HMDP) scholarship from the Ministry of Health (MOH), Singapore. He obtained his Royal College of Physicians (Edinburgh) Fellowship in 2011 and further underwent clinical and hands-on training in renal sympathetic denervation in hypertension and heart failure in the Alfred, Melbourne Australia in 2013 on a second HMDP scholarship from MOH, Singapore. Dr Leong passed his ASCeXAM and obtained his Diplomate certification from the USA National Board of Echocardiography in June 2015. Dr Leong has published numerous papers and books in heart failure, and renal denervation in resistant hypertension. At Thomson Cardiology Centre (TCC), Dr Gerard Leong holds the position as the Medical Director and as a Heart Specialist Doctor. He is trained in the diagnosis and management of various heart related issues. As an experienced and Senior Consultant in Cardiologist, he has been specializing in heart diseases and treatments at TCC with more than a decade of professional experience.